We’ve moved further afield this week for our city guide. Taking a trip over the hills to the quaint hamlet of Haughton in Cheshire. Here you’ll find the exquisite Nags Head, a landmark, half timbered public house that dates as far back as 1629. 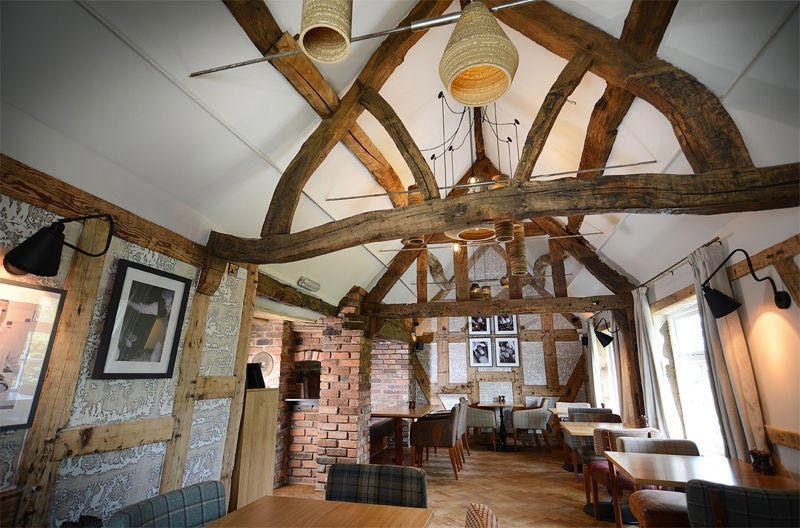 This 17th Century Grade 2 listed building just oozes character and a welcoming warmth with both interior and exterior. 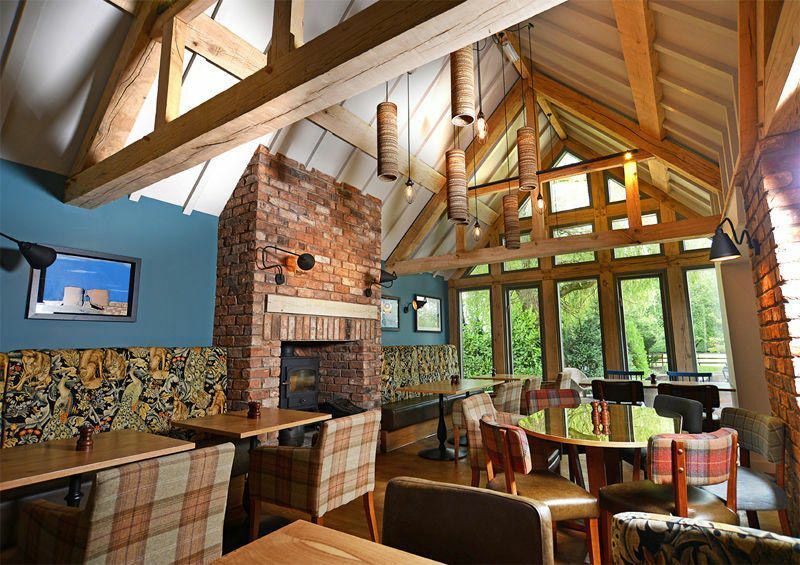 Owners Ribble Valley Inns took over as management in late 2013 followed by a stunning refurbish in June 2014, and its the décor we’re going to talk about today. 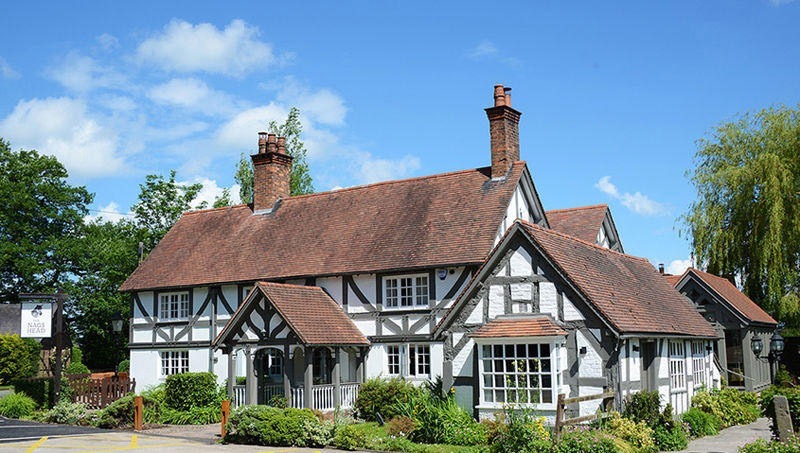 On arrival you’re greeted with a Tudor styled establishment set on acres and acres of lush green countryside. The outside space is made up of a large outdoor dining area with an outdoor kitchen garden. A decent size car park reflects the popularity of this pub whilst equestrians can ‘park’ at allocated horse bays, we’re definitely in the countryside now. First impressions are a warm, homely and inviting interior and exterior. Once entering the gastro-pub, you’re greeted with an abundance of rustic charm and wholesome characteristics. 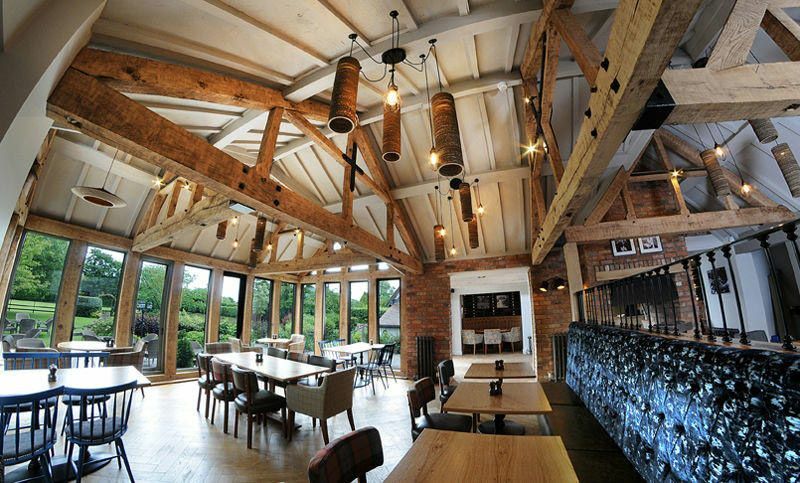 The ceiling features old style beams stripped back to reveal original wood grain whilst the flooring boasts a fish-bone wood finish in the dining area and a stone flooring at the bar. Immediately you become enveloped in a welcoming warm hug thanks to the establishments soft ambience. The rustic wood finishes also give a feeling of woodland wonderment. Whilst most of the décor captures a neutral palette, there are injections of colour on several interior walls. A deep petrol blue on the walls of the conservatory interior compliments a shimmering blue seating area in the main section of the pub, whilst an eclectic tropical pattern booth area sits underneath. Rustic red brick fire places mingle with exposed beams creating a cosy rustic surround showcasing traditional wood burners. The establishment has a slight quirkiness to it with elaborate wall paper, miss-matched paisley and tartan upholstered seating. 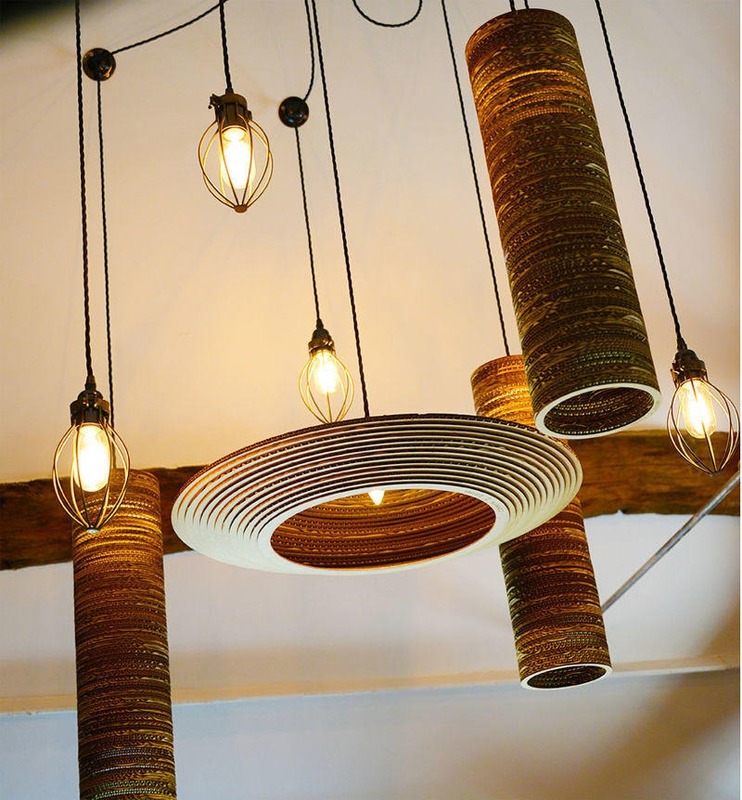 Lighting comprises of a stunning feature of exposed bulbs and corrugated cardboard pendants by renowned designer Yarussi Alvarado which contrasts old interior styles with contemporary designs. The mix of styles throughout seems to work and create an eclectic vibe whilst still remaining humble and warm. To recreate this interior style in your home, go for warm earthy colours such as creams, greens and browns. 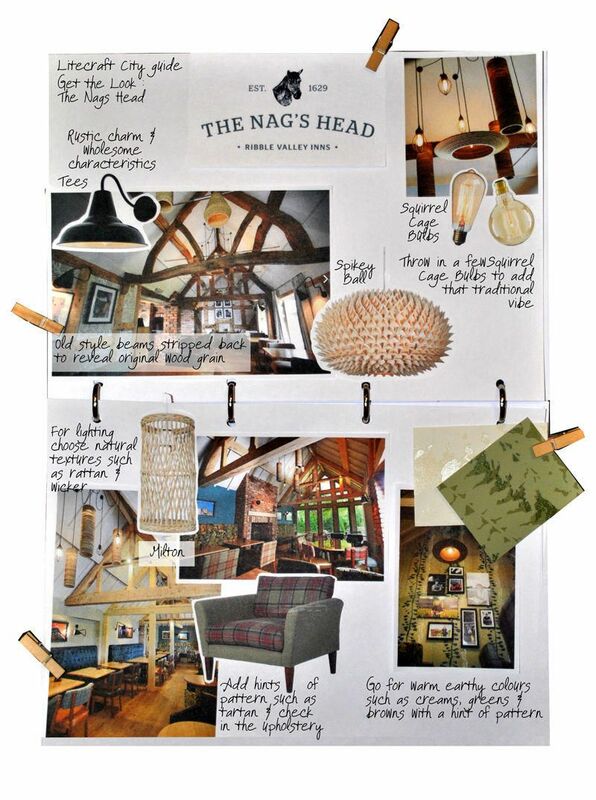 Then add hints of pattern such as tartan and check in the upholstery of furniture and soft furnishings. Keep to wooden finishes for furniture and lighting if you can, to reflect the log cabin feel. For lighting choose natural textures such as rattan and wicker, then throw in a few Squirrel Cage Bulbs to add that traditional vibe. 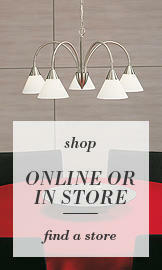 Check out our look book for more inspiration.